“All are welcome, all welcome … go into the light.” The first meeting of the HWA-Wisconsin Chapter for 2019 will be held at 11 a.m., Sunday, April 28, at The Craft Room Restaurant inside the Sheraton Milwaukee Brookfield Hotel, 375 S. Moorland Rd. There’ll be a short business meeting during lunch (we will allow talking with your mouth full), socializing (but not medicine), and, for those who are interested, readings of each other’s works. 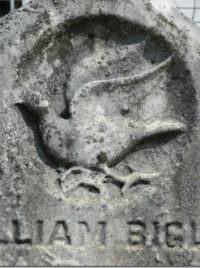 If you’re interested in sharing your work with your fellow Wisconsin HWAites, bring a few pages to read. We’re also planning to have additional meetings in Kaukauna and Madison later in the year. 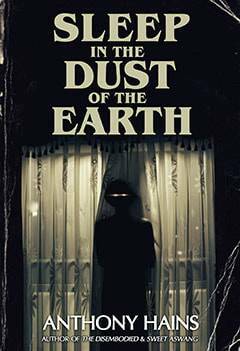 Anthony Hains announces the release of his latest novella, Sleep in the Dust of the Earth. Chris Welch will conduct a writing session at the Oshkosh Public Library on Thursday, April 11, 6-7:30 p.m. In “Anatomy of Humor,” he’ll examine how to write humor and satire by identifying the funny components of each and by manipulating word usage, delivery, and reader expectations in fiction.